Also published in Dutch, Danish, Swedish, Korean, Castilian, and Catalan. "Not only does this satisfying story mirror a familiar bedtime ritual with the child playing the parent's role, but it also revolves around several elements of keen interest to many youngsters. "The golden tones in the text are brought to life in vibrant paintings of yellows and reds and blues that have an ancient Chinese feeling. 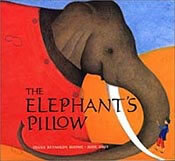 "The Elephant's Pillow" is a beautifully written, soothing bedtime story with museum-quality illustrations." The Imperial Elephant and Sing Lo want to share their story. 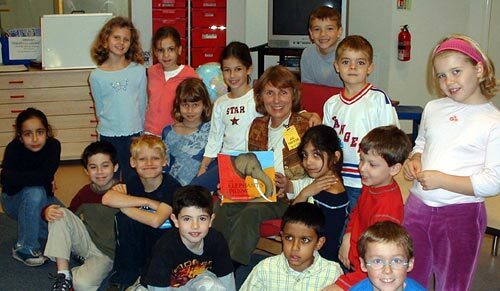 Please contact us if you would like to schedule an event at a school, library, bookstore or other place where children gather.